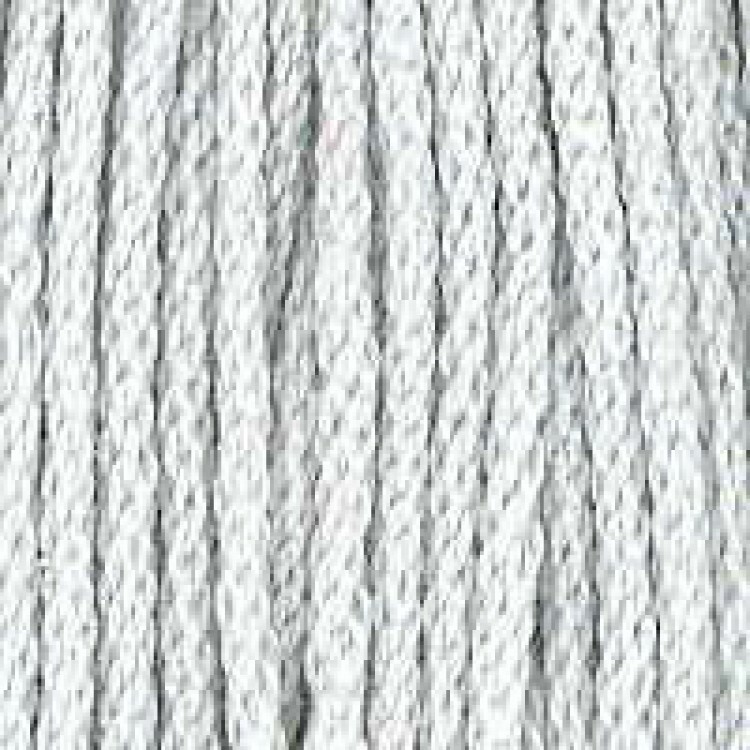 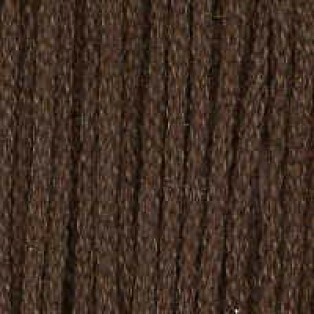 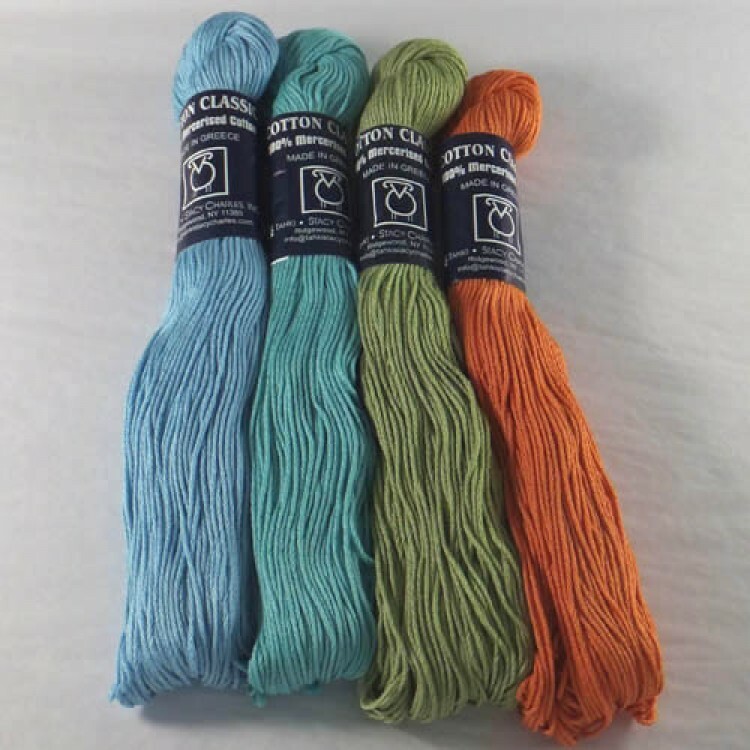 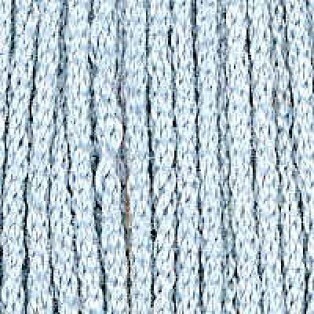 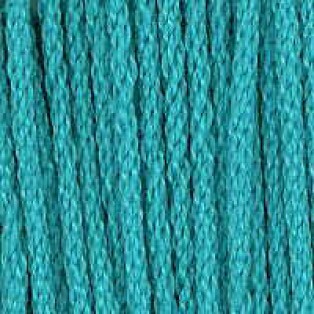 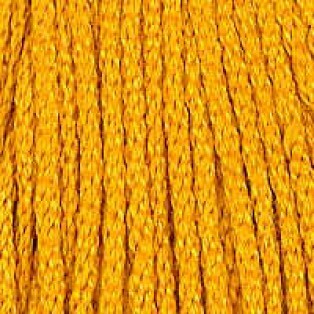 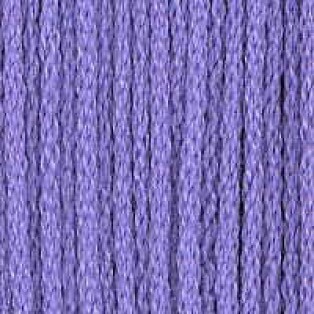 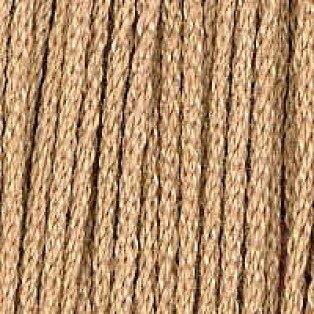 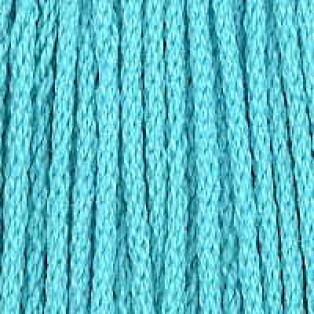 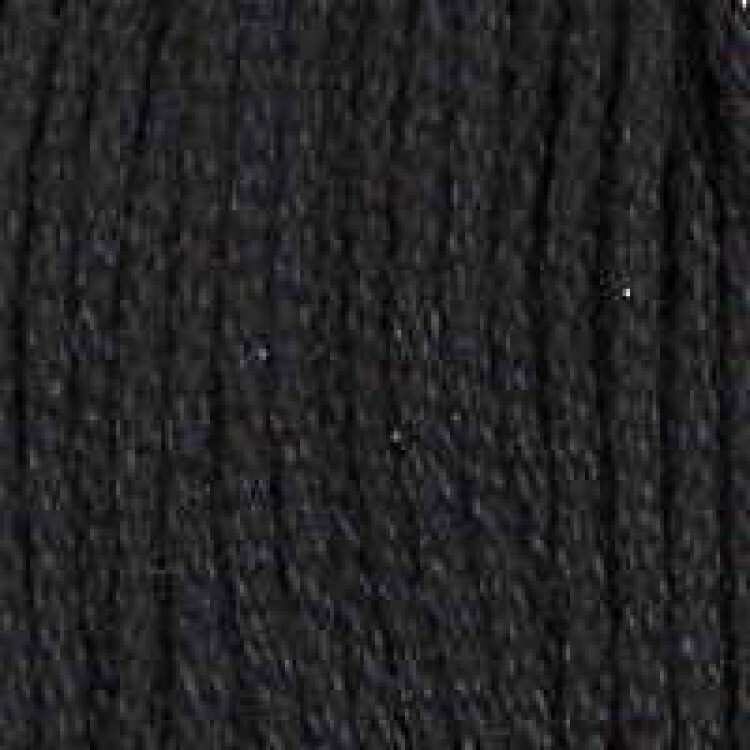 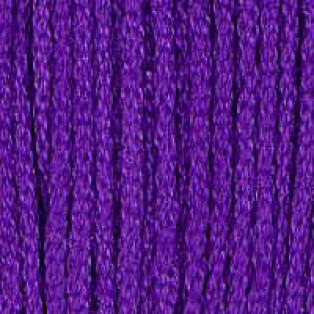 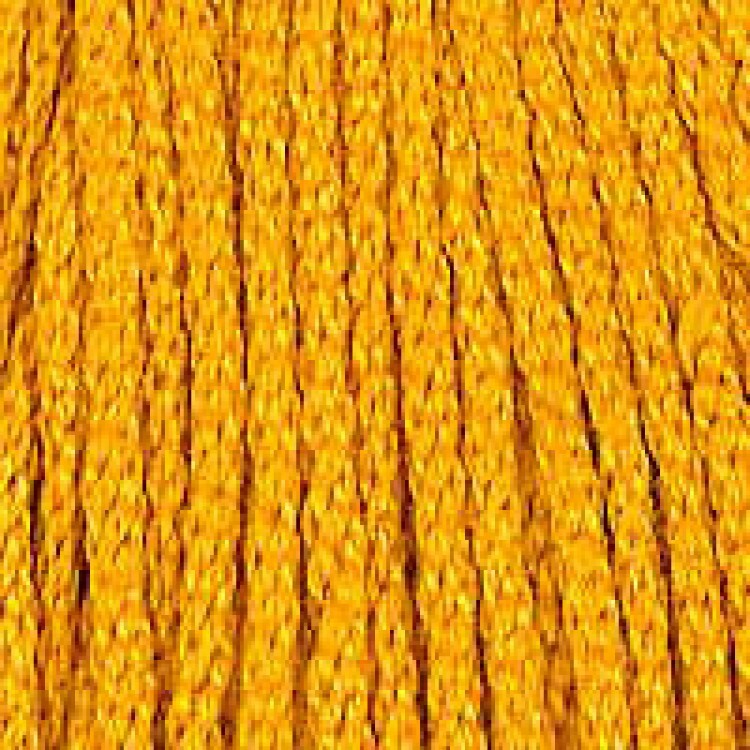 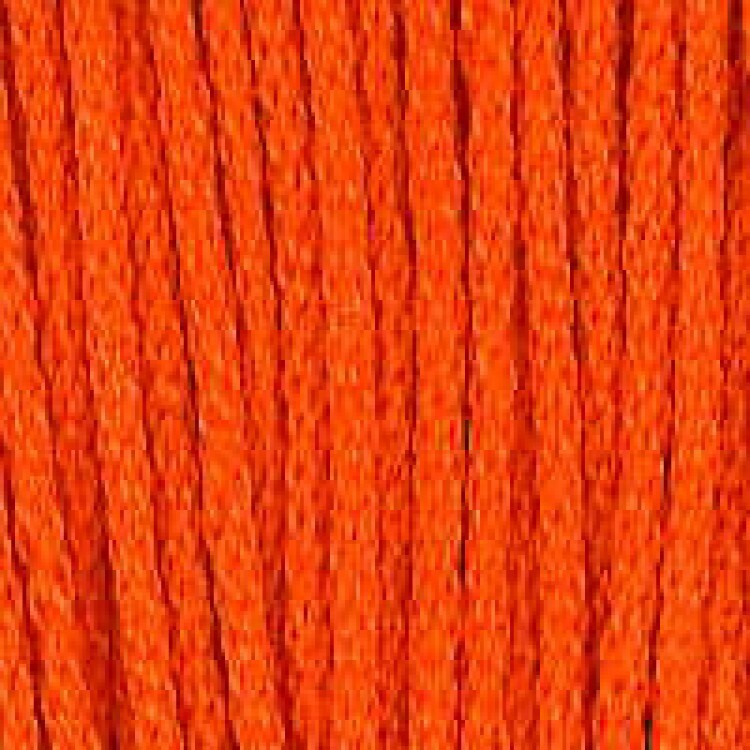 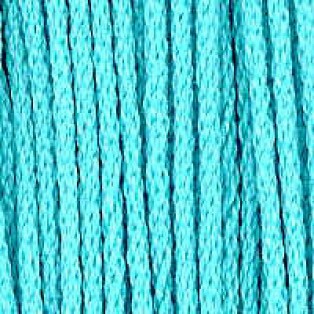 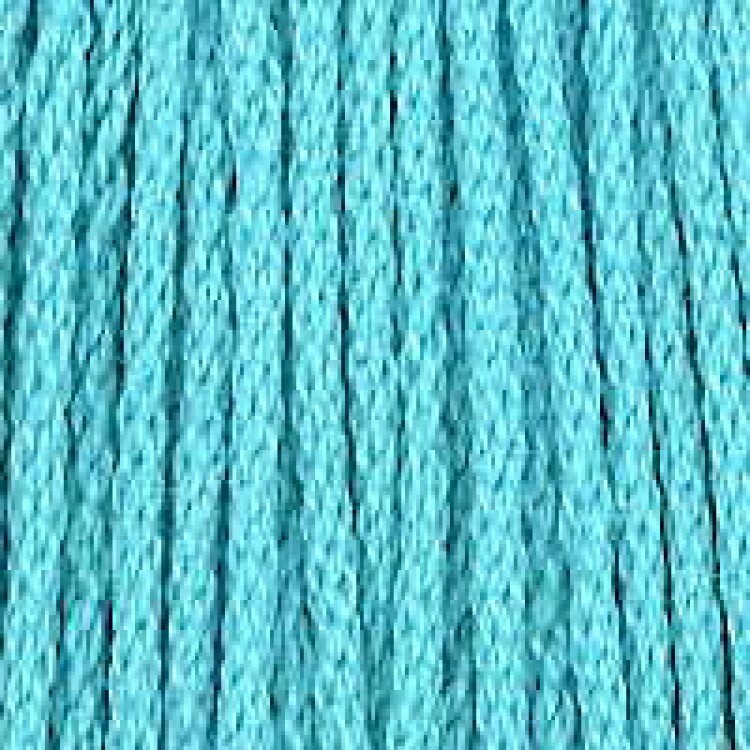 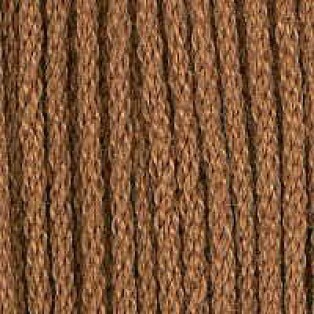 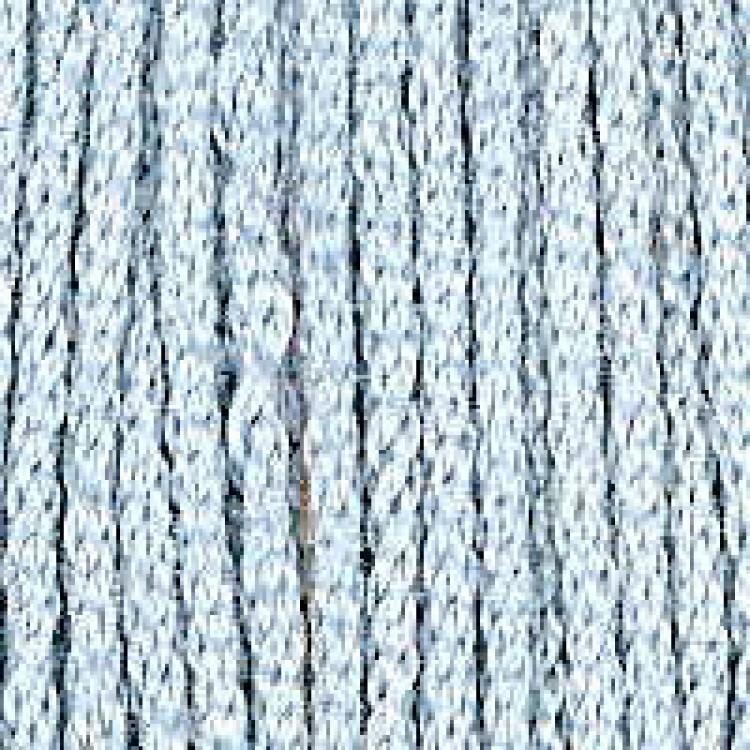 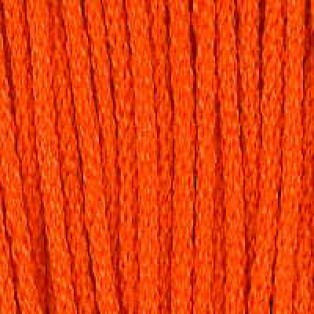 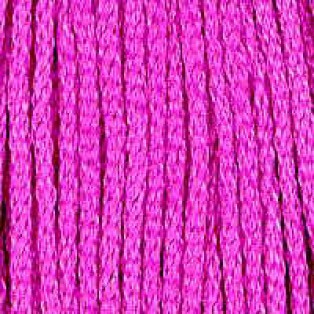 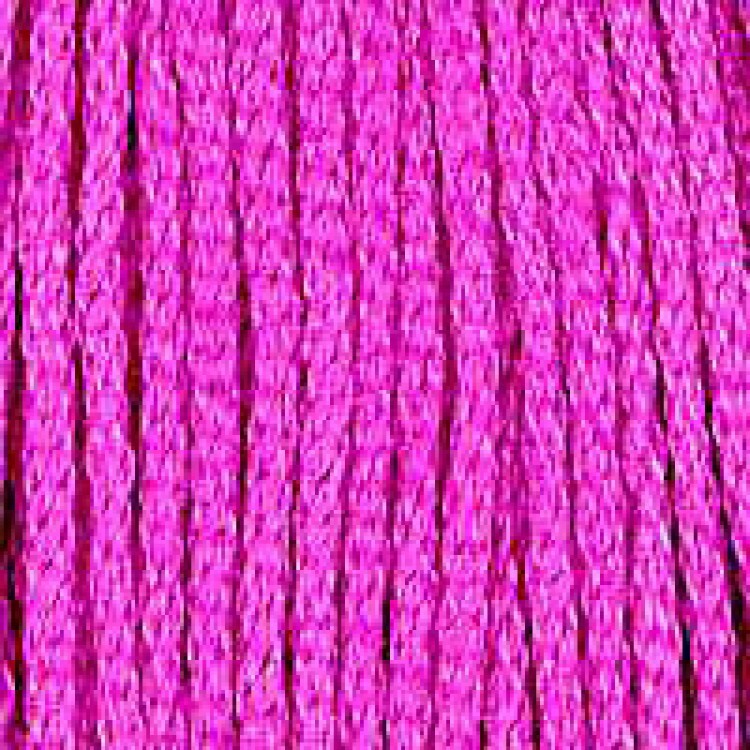 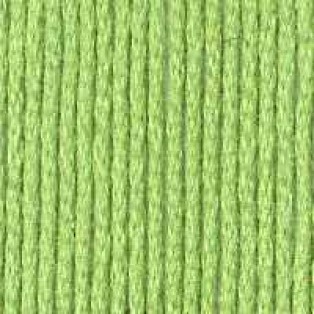 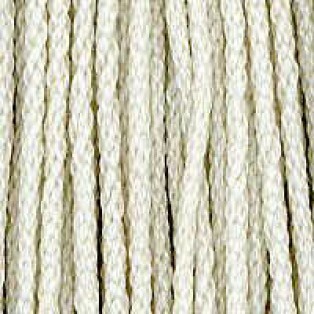 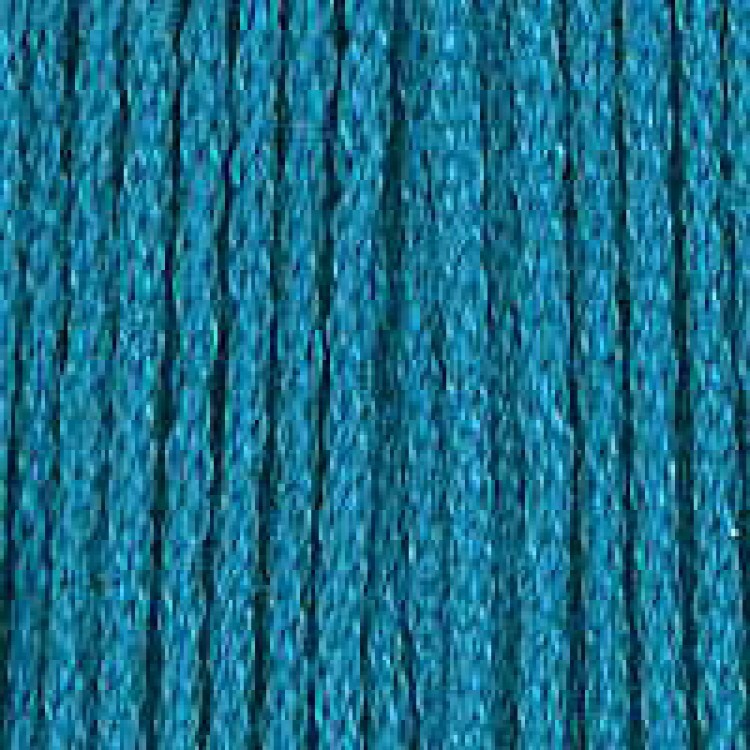 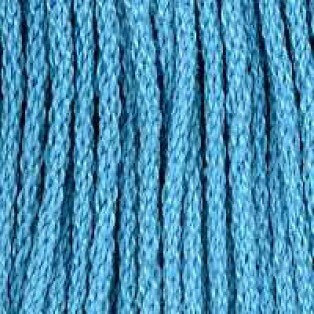 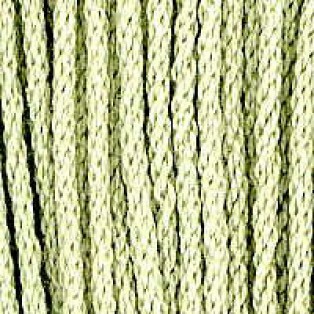 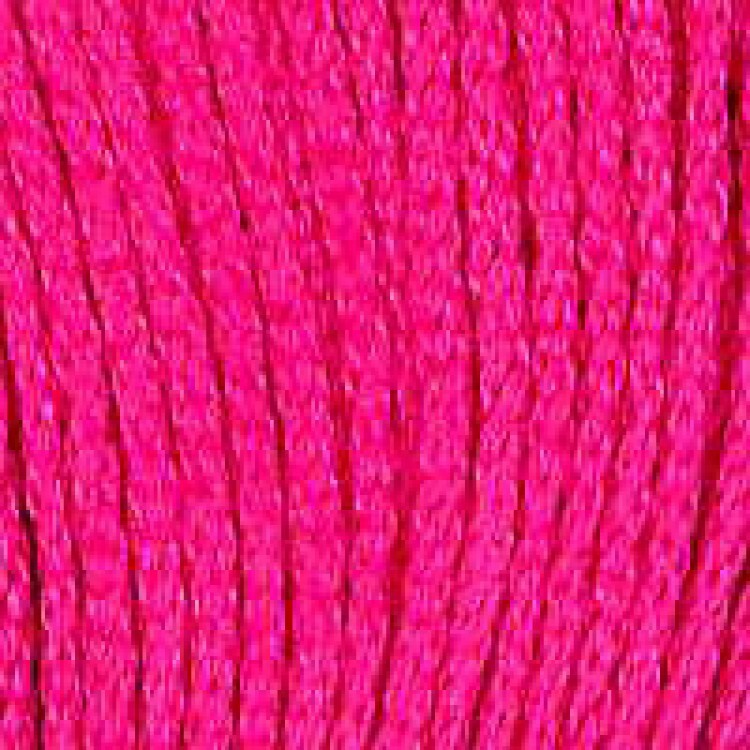 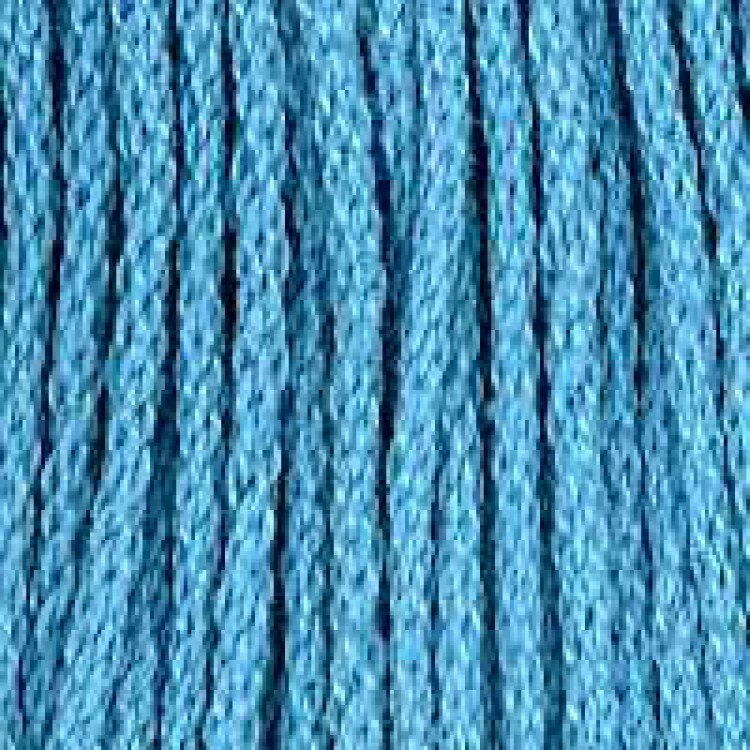 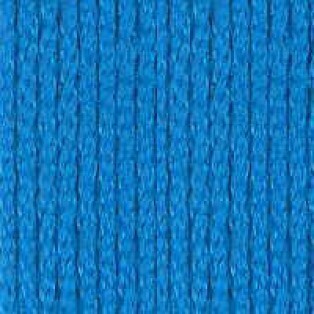 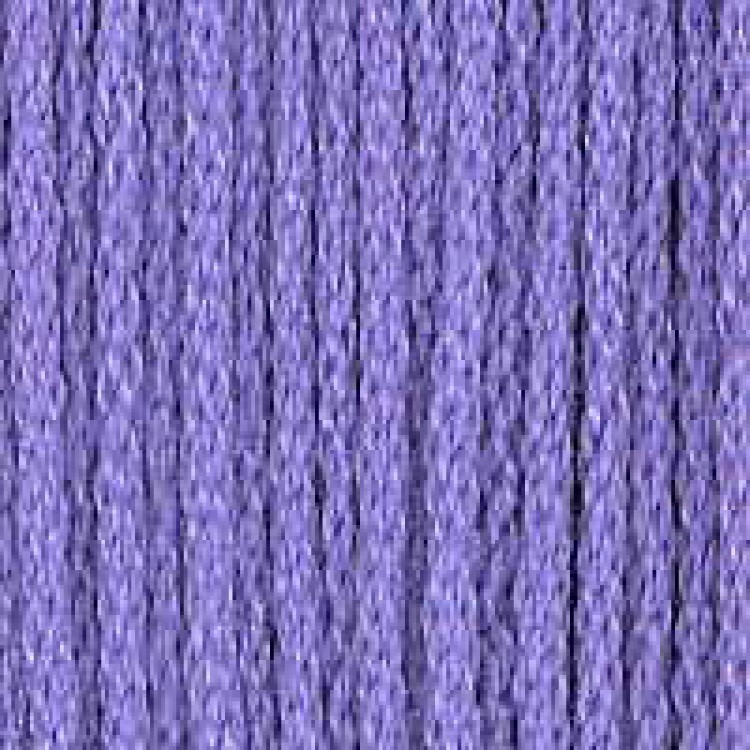 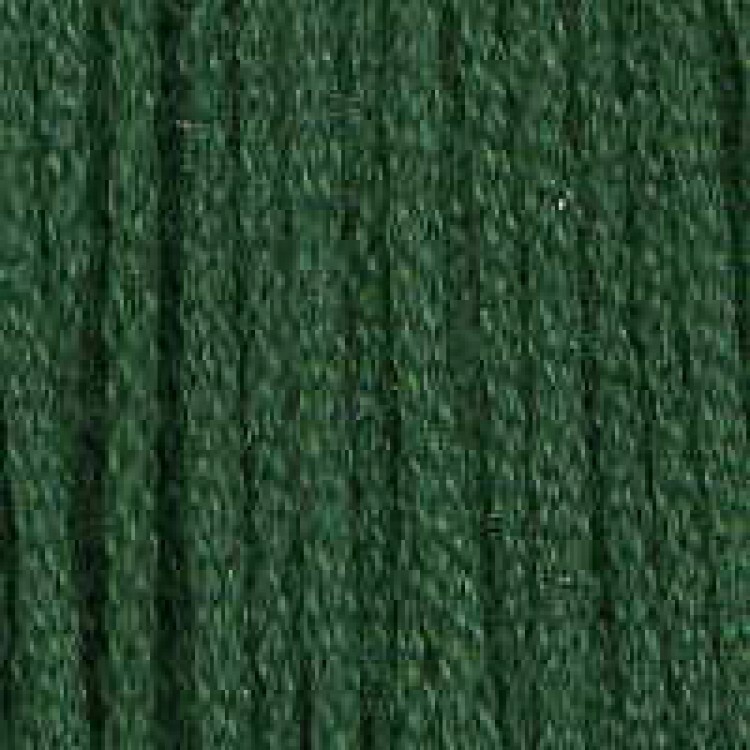 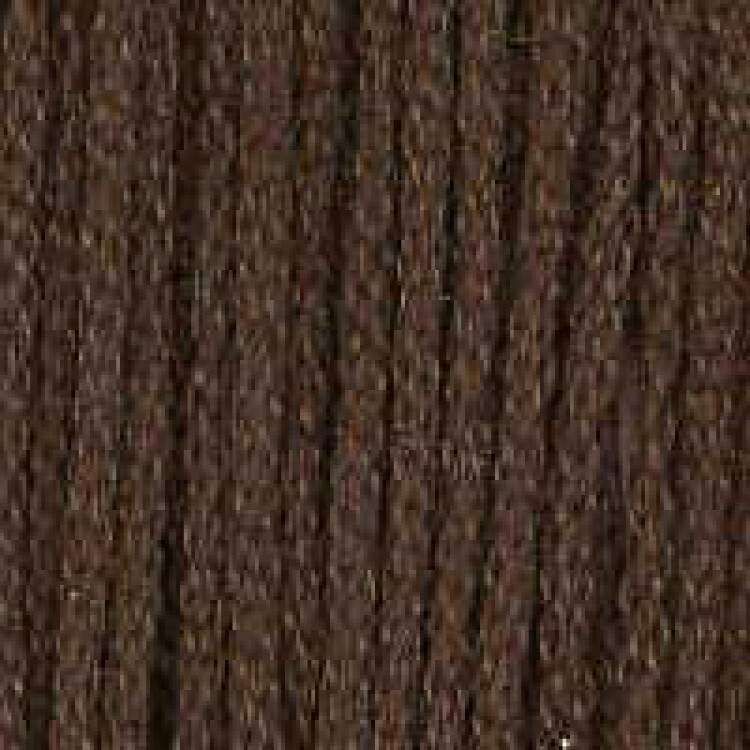 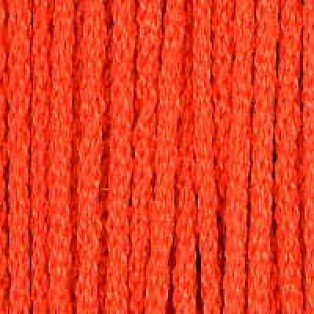 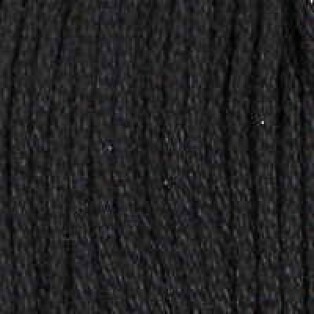 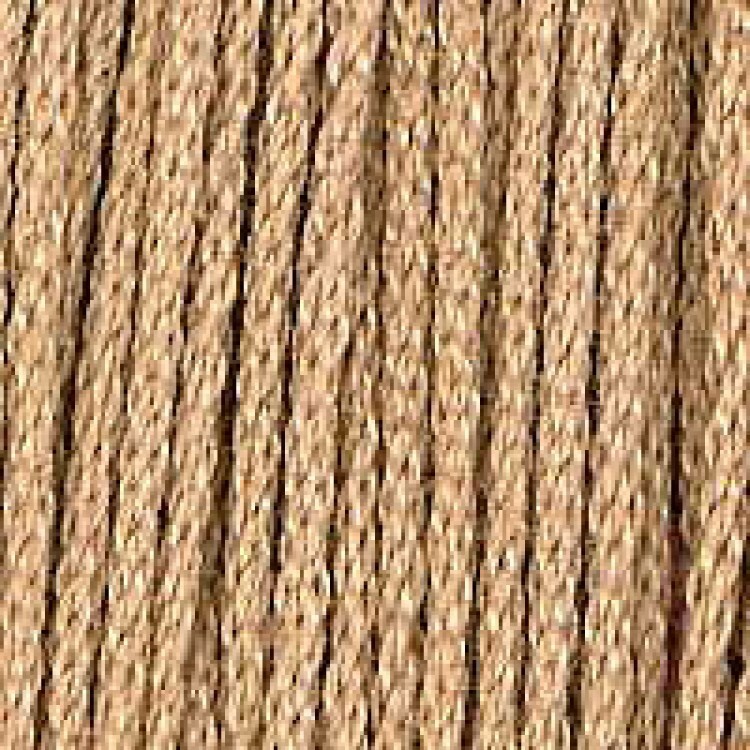 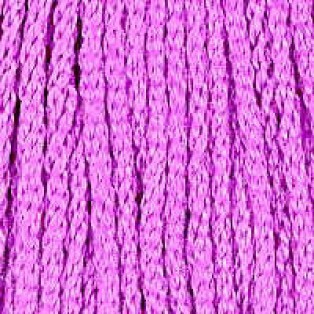 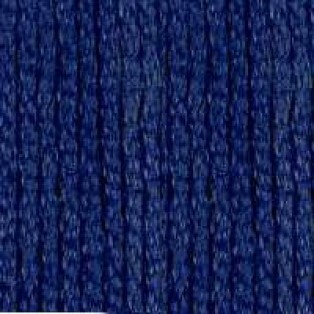 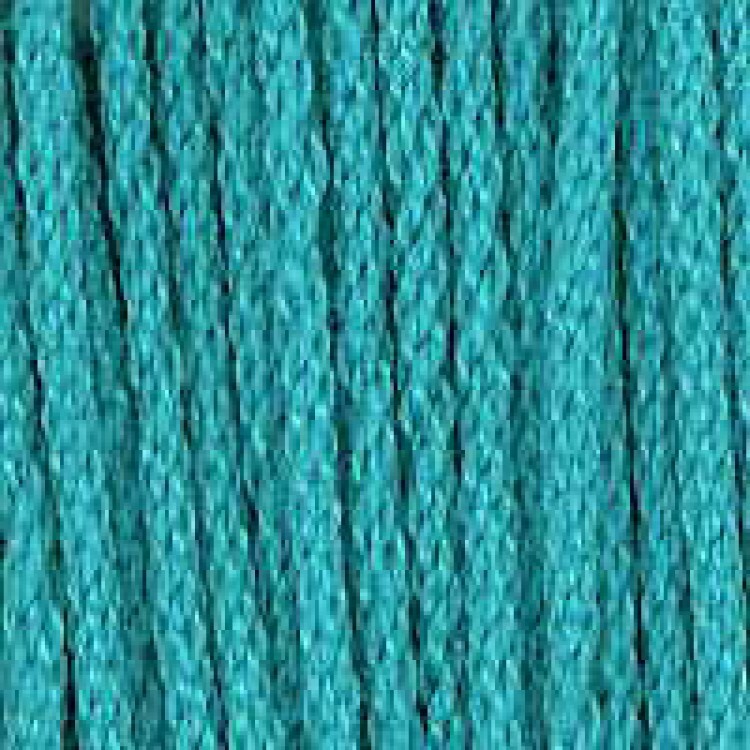 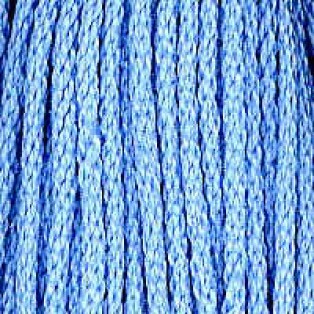 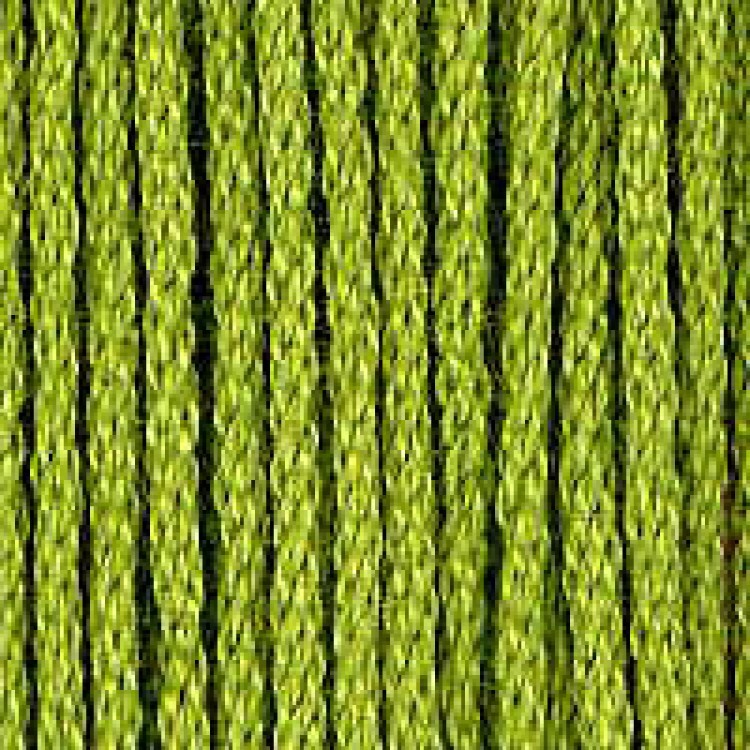 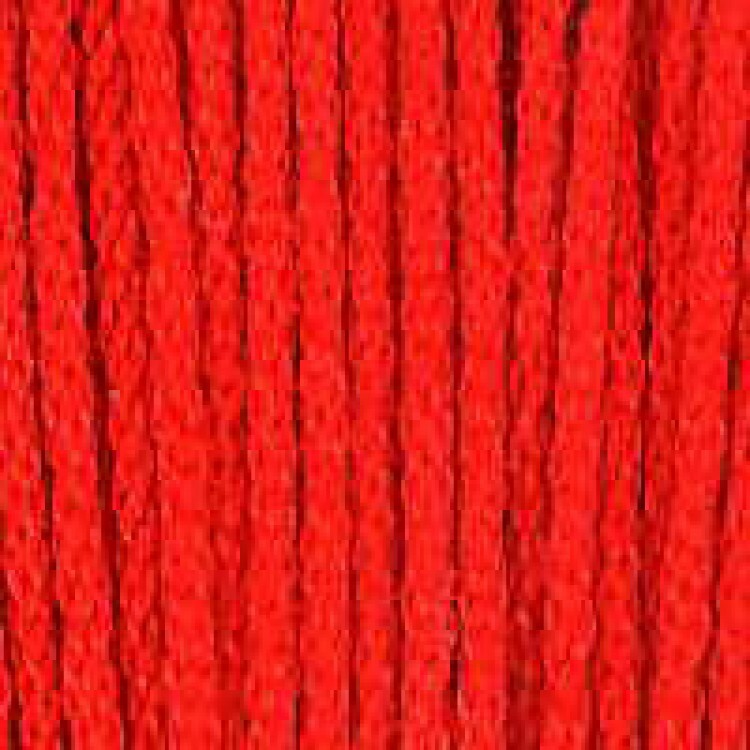 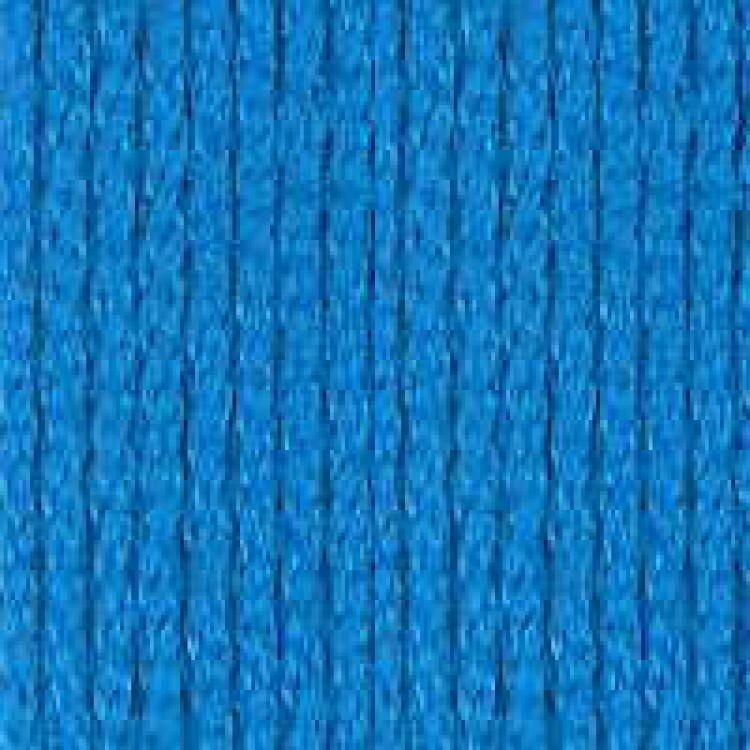 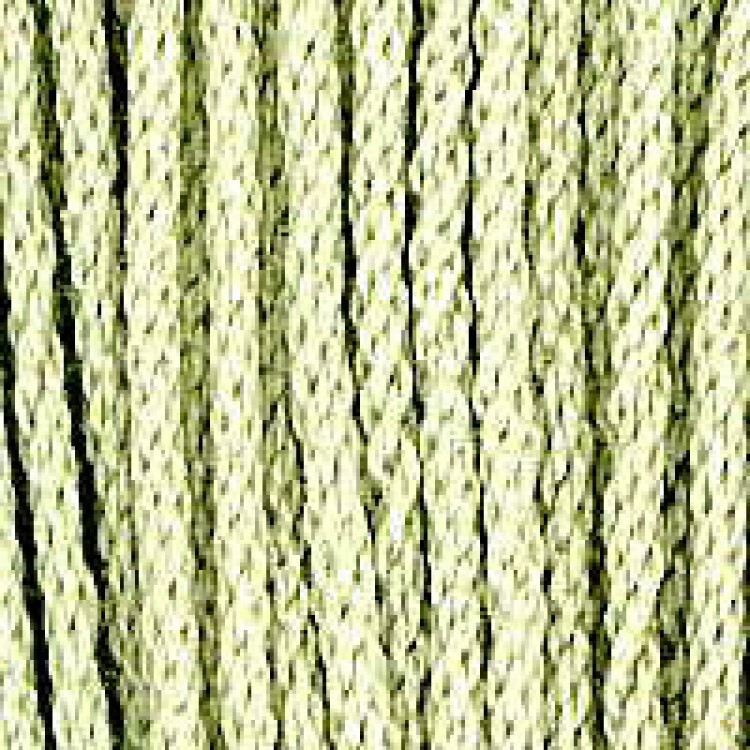 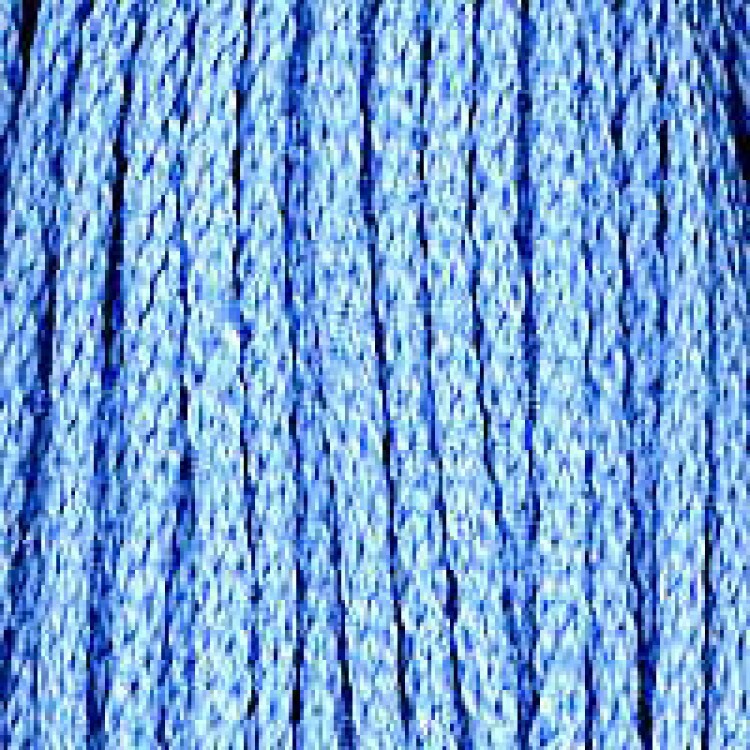 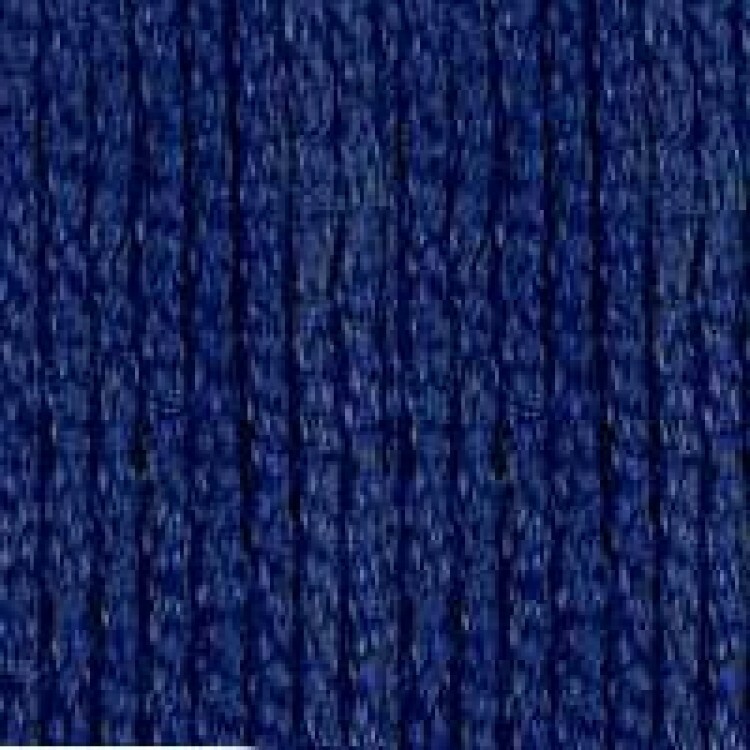 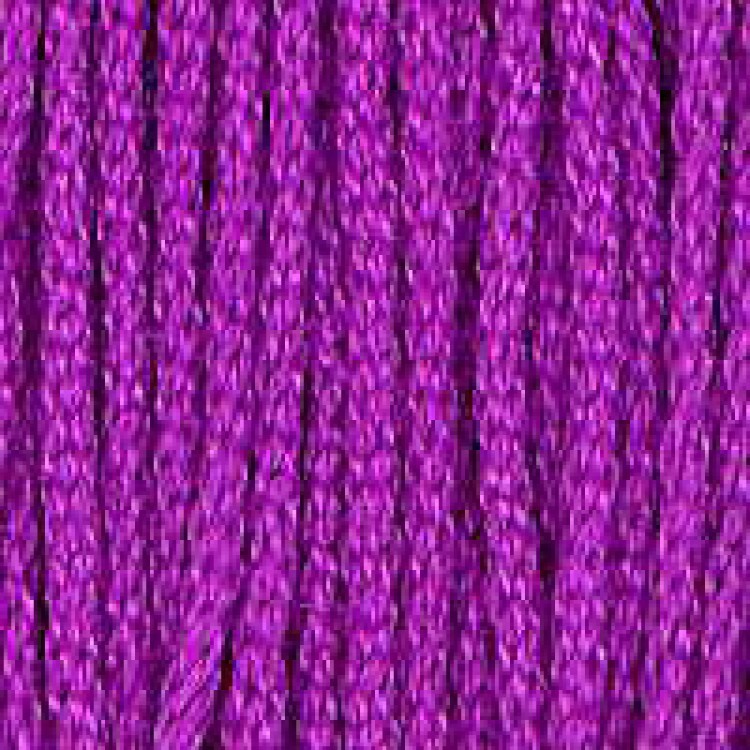 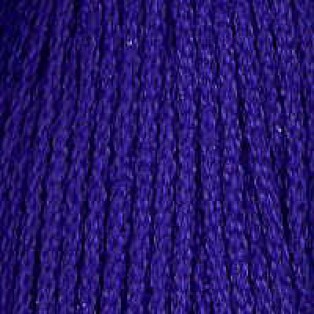 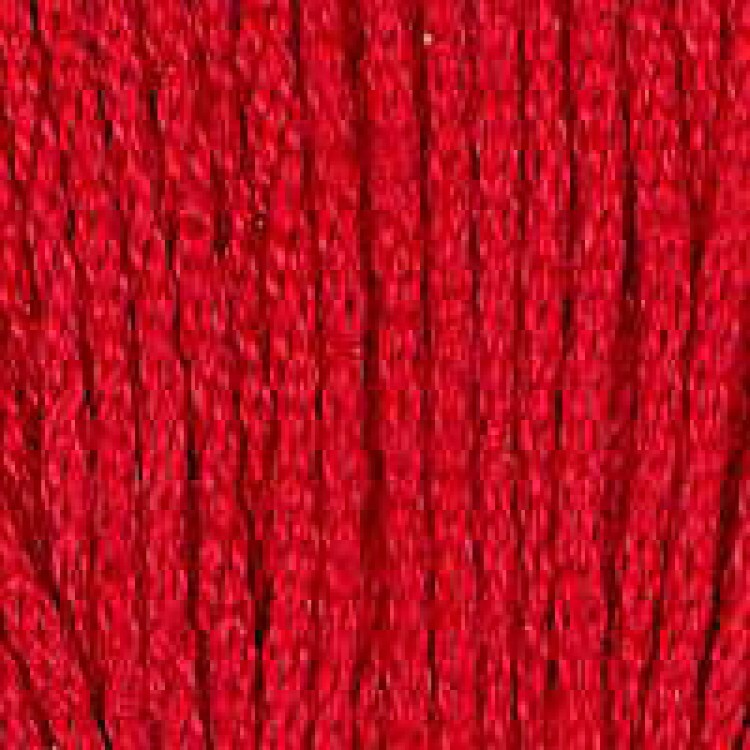 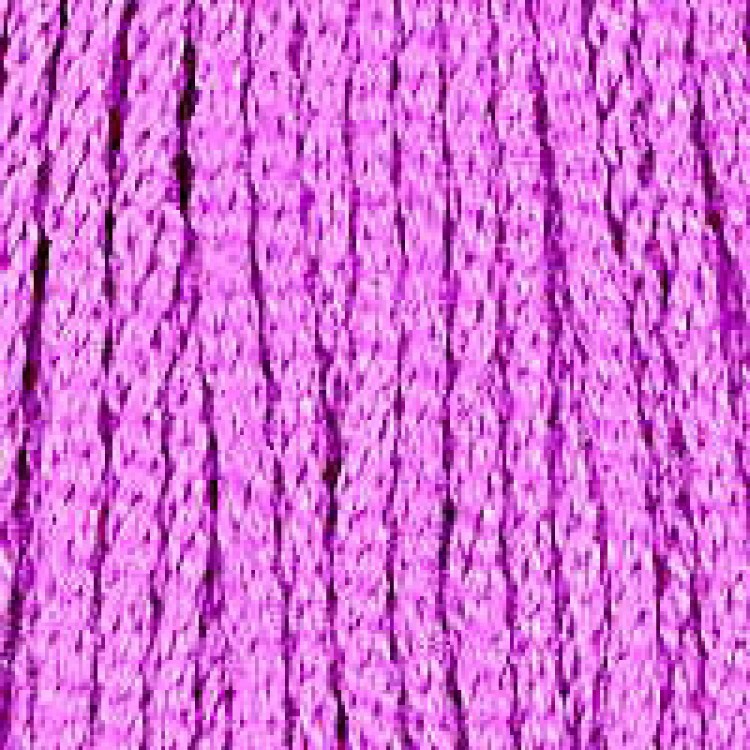 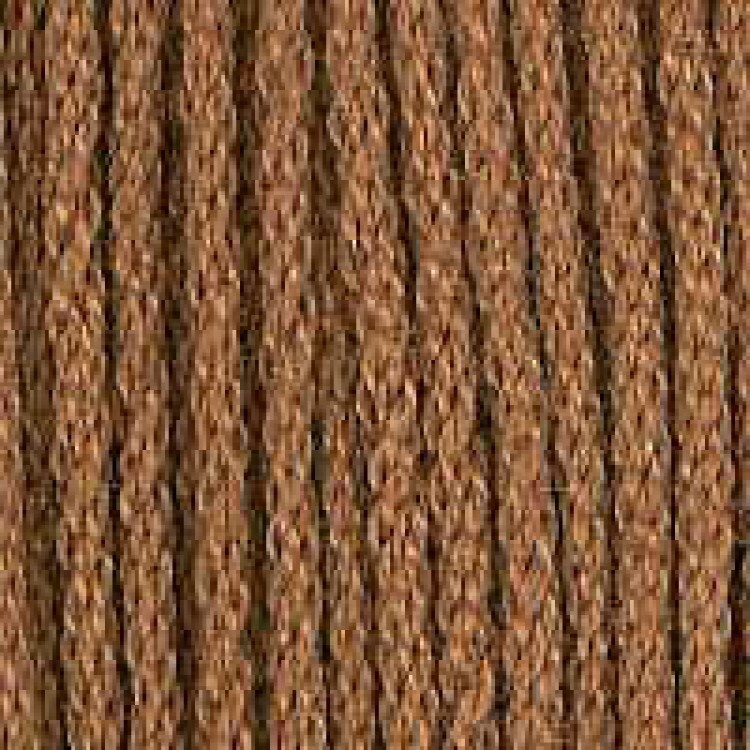 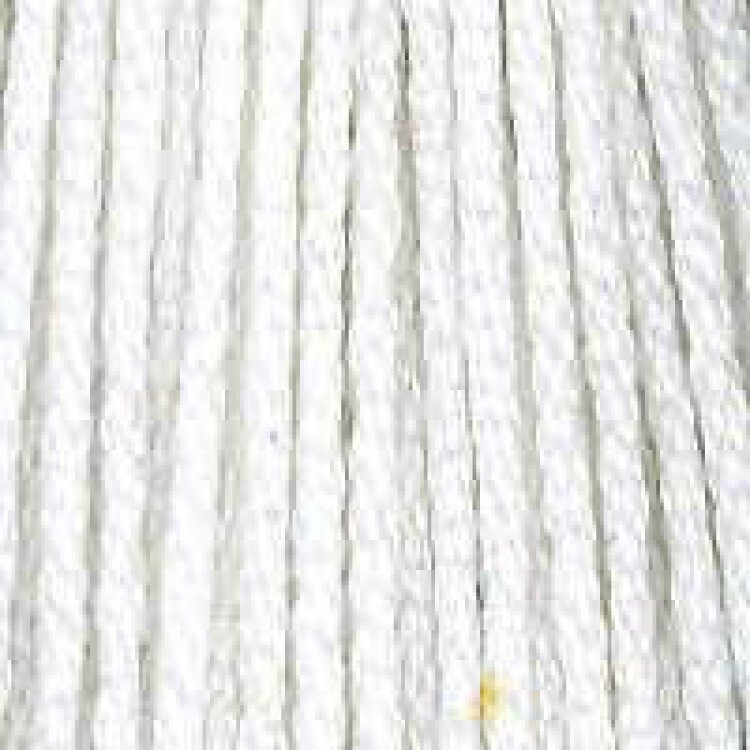 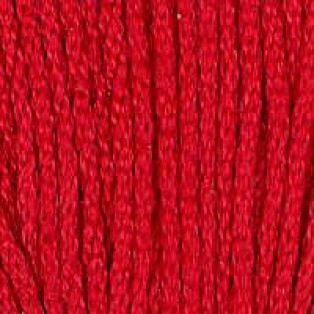 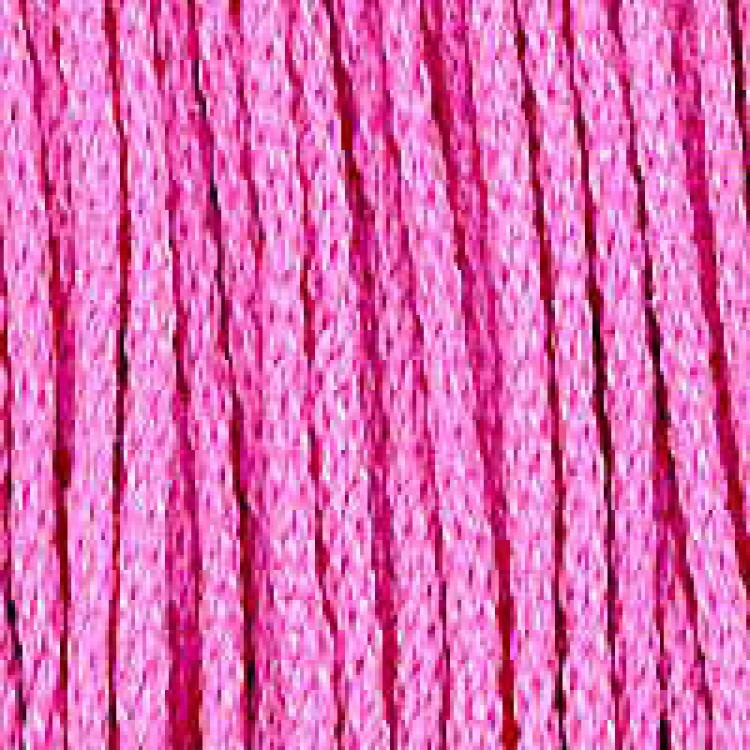 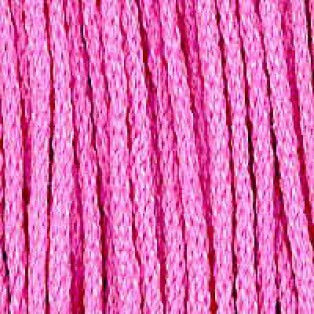 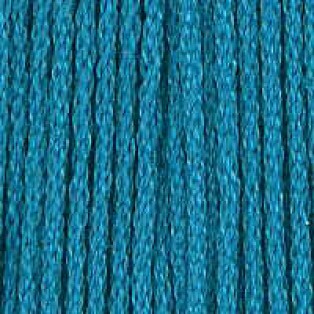 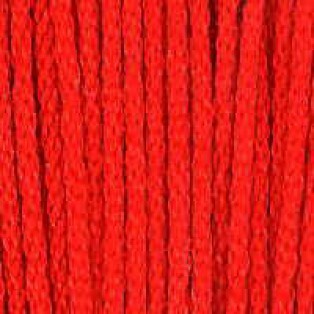 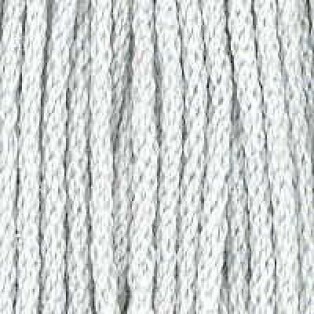 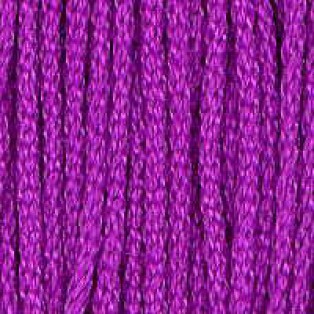 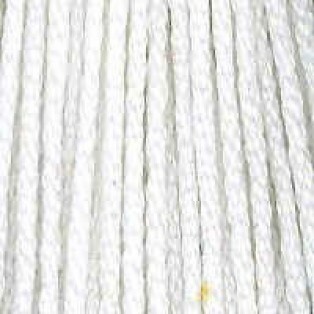 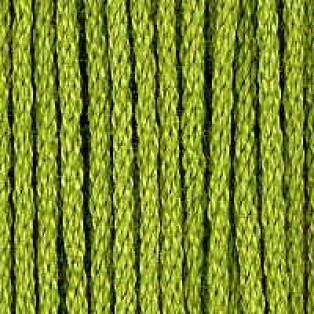 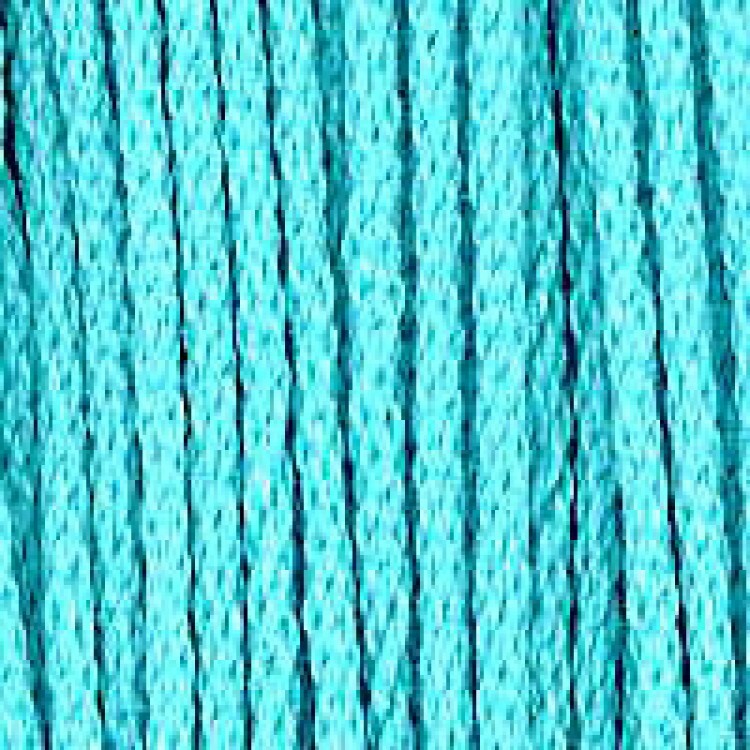 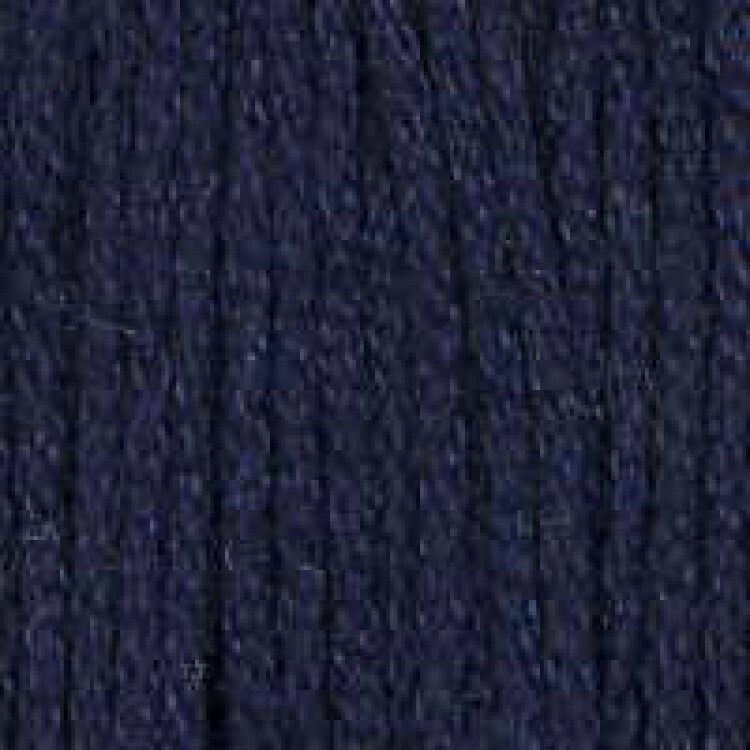 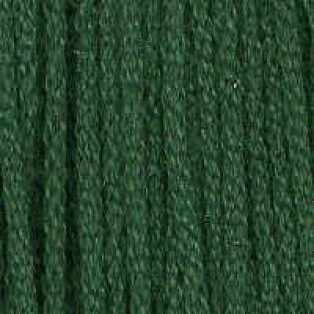 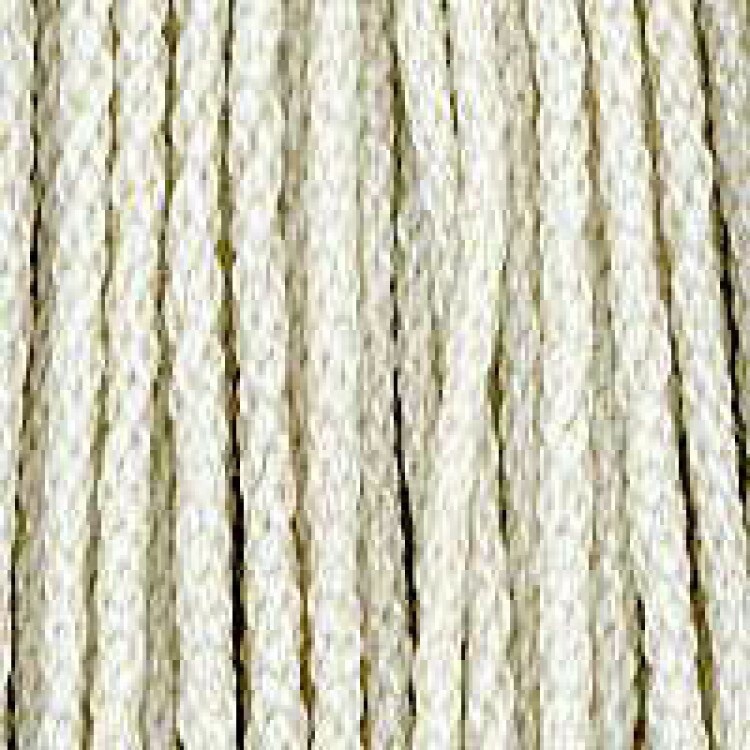 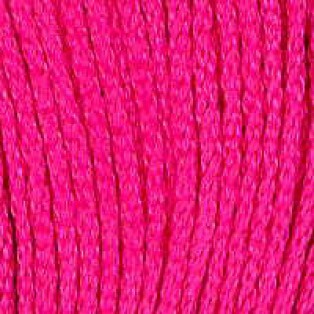 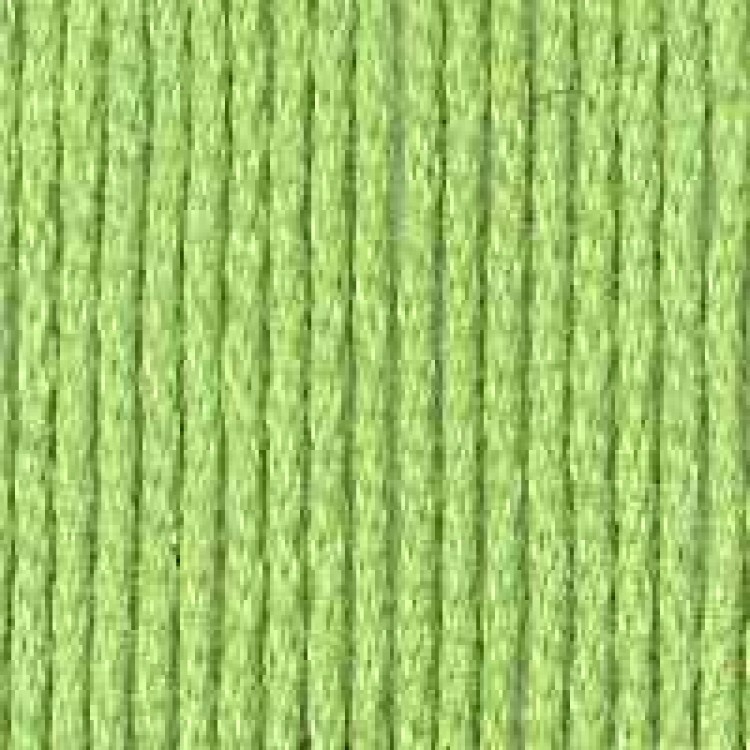 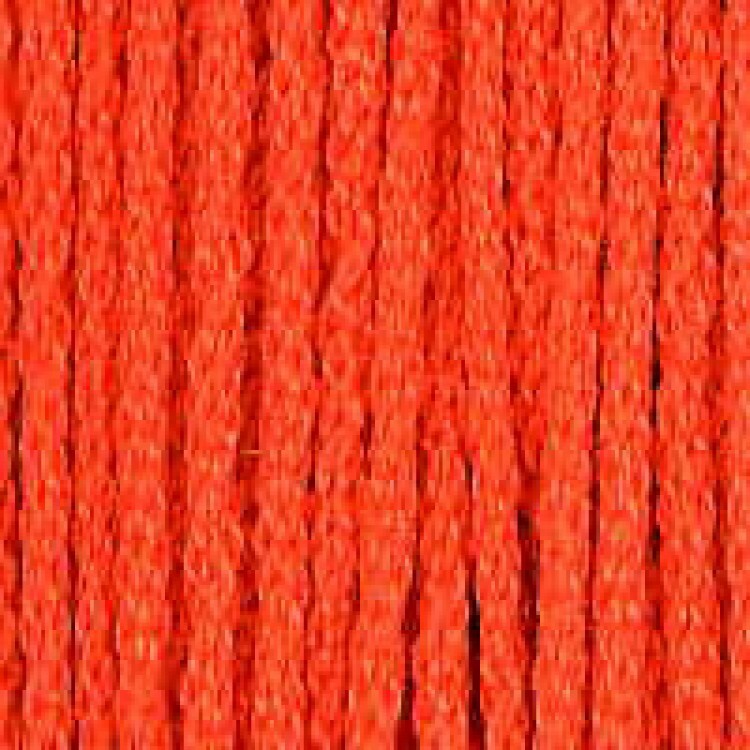 The classic DK weight yarn in the highest quality 100% mercerized cotton. 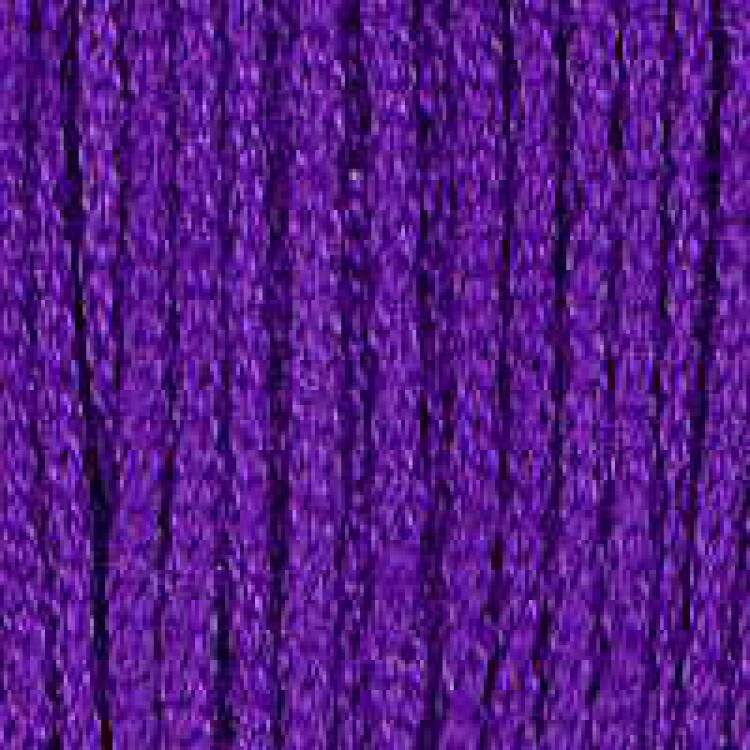 Often imitated, but never duplicated. 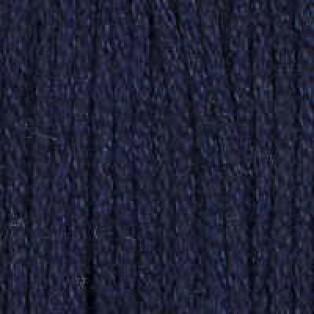 Great for year-round garments. 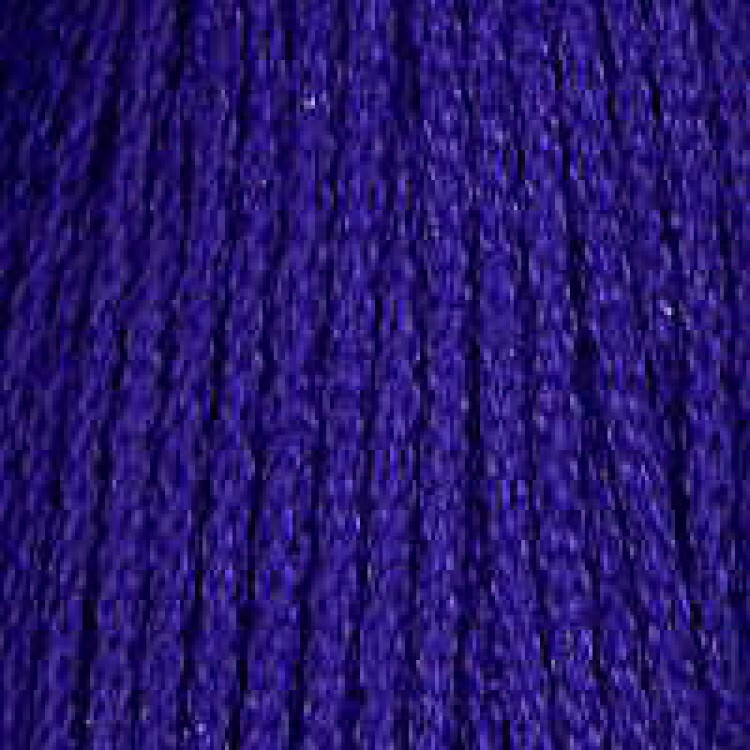 Offered in over 125 vibrant, long-lasting shades.